Clean Deodorant Balm Palmarosa + Mandarin | The Natural Deodorant Co.
Clean Deodorant Balm Palmarosa + Mandarin is bound to become your ‘go-to’ deodorant. 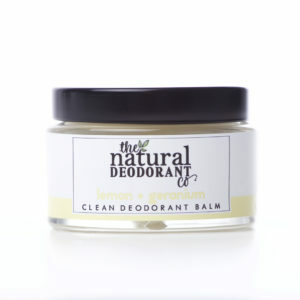 This creamy balm melts into skin effortlessly and is perfect for daily use on all skin types. 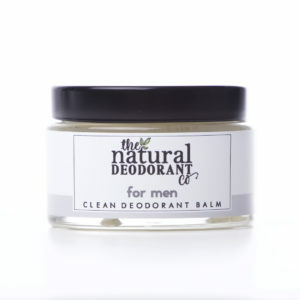 A clever combination of antibacterial magnesium and sodium bicarbonate provide all-day odour protection. Coconut oil and shea butter nourish delicate underarm skin. Beautiful smell and so easy to apply. It did an amazing job during my 12 hour shift and I can’t wait to order more! I wish I had discovered it sooner! It’s amazing stuff! 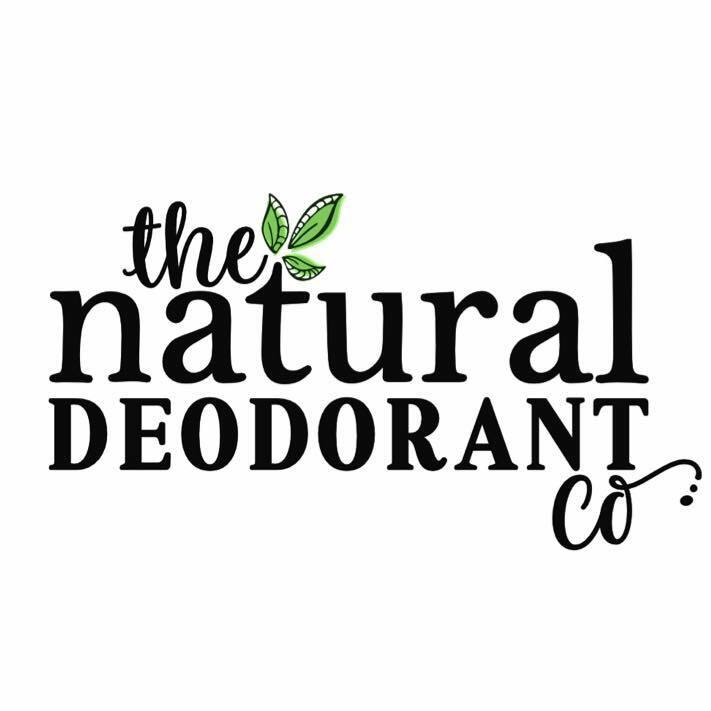 Normal deodorants weren’t working for me at all and i could usually smell myself by the end of the day, not with this deodorat though. Whole day at work or a day out and no sneaky nasty smells. Love it!